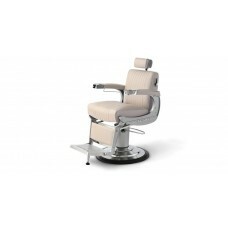 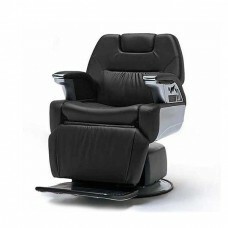 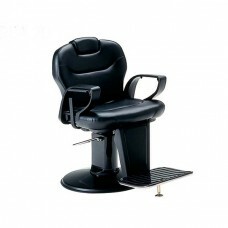 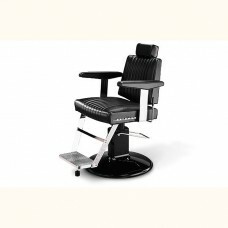 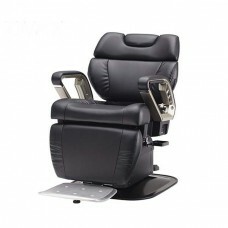 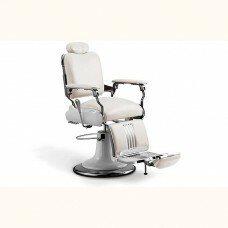 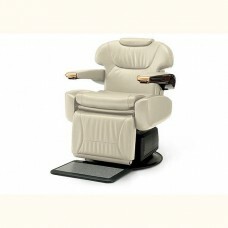 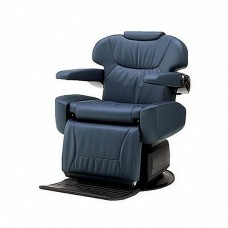 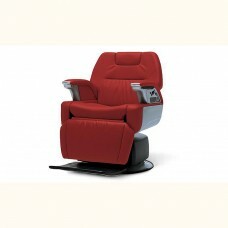 Belmont Barbers Chairs are the leading brand of barber chairs in the UK. 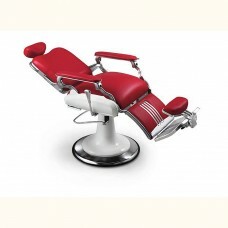 Takara bellmont barber chairs like the Apollo, Sportsman and Dainty grace the finest barber shops in the world. 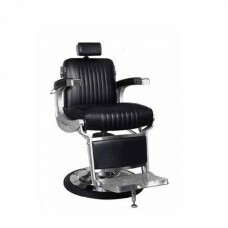 We are experts in the Belmont range so feel free to call us on 0151 486 1112 to recieve brochures, colour swatches and price lists. 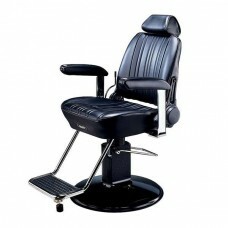 We can also arrange a personal viewing at our showrooms in Manchester or London. 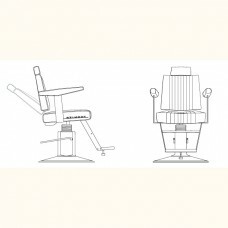 A full Takara Belmont Design service is available. 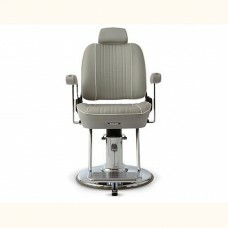 Apollo and Sportsman chairs can be viewed in Liverpool. 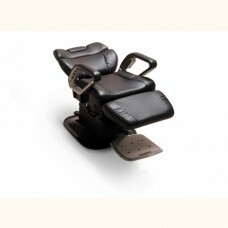 Please note that we can taylor deals for larger orders.